Frank Ocean Snubs The Grammys: "I’d Rather This Be My Colin Kaepernick Moment"
The R&B singer talks awards, his love life and 'Blonde'. Frank Ocean has opened up about his Grammys snub, his album 'Blonde' and his love life in a recent interview with The New York Times. Many of Ocean’s fans, including Kanye West, were upset when 'Blonde' wasn’t nominated for any 2017 Grammy Awards, despite the record debuting at No. 1 on the Billboard 200 in it’s first week. Frank, however, isn’t as fussed - he didn’t submit the album in the first place. "I think the infrastructure of the awarding system and the nomination system and screening system is dated," he said. "I'd rather this be my Colin Kaepernick moment for the Grammys than sit there in the audience." Frank’s comment was in reference to the American football player who protested against racial inequality by refusing to stand during the U.S. national anthem. In the exclusive interview, the urban artist also spoke about leaving major label Def Jam and releasing 'Blonde’ on his own independent label 'Boys Don’t Cry'. "It’s not essential for me to have a big debut week, it’s not essential for me to have big radio records." he said. "Because I’m not in a record deal, I don’t have to operate in an album format. I can operate in half-a-song format." Upon being asked whether he has been in love since the 2012 release of 'Channel Orange', Frank was brief and honest. "Not the lasting kind." he said. 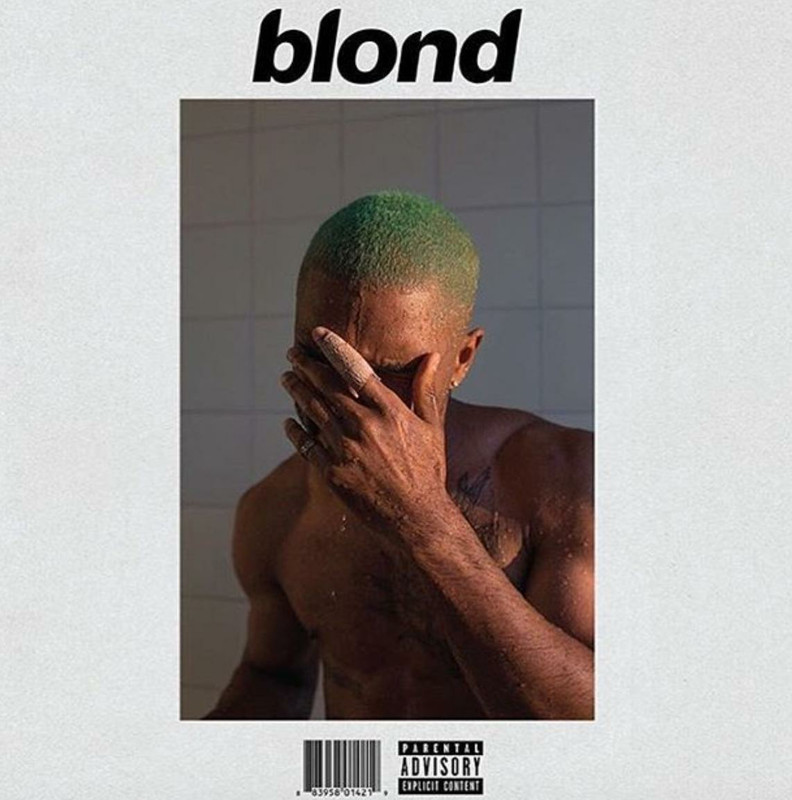 Frank's smash hit album 'Blonde' is available for download, purchase and stream now on Apple Music. The 59th Annual Grammy Awards will take place on 12th February, 2017 in L.A.